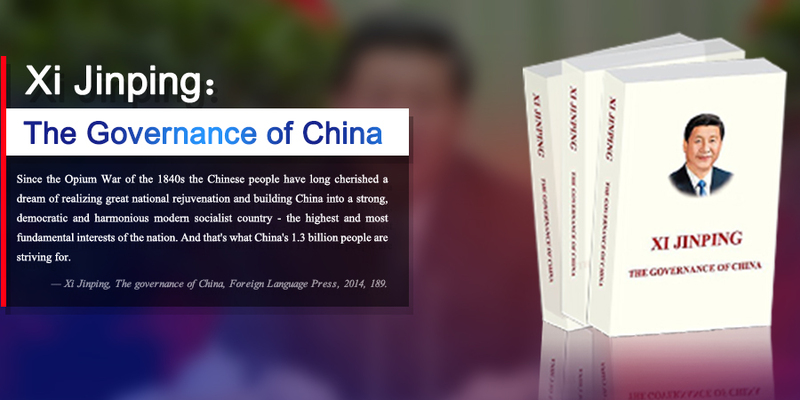 Spotlight China is a flagship video column produced by China SCIO. 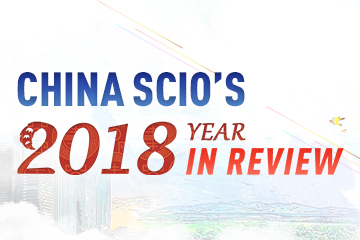 Focusing on the must-see places and major events around the country, it invites senior officials and prominent scholars to shed light on the issues impacting contemporary China. 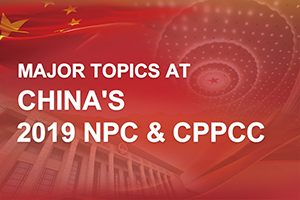 A series of videos feature the highlights of press conferences and policy briefings hosted by the State Council Information Office of China. 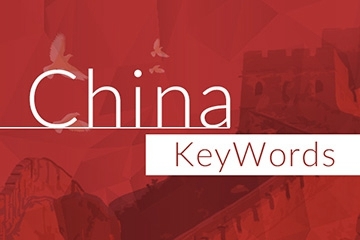 "China Keywords" is a platform for analyzing and explaining essential expressions used to describe the developmental theories and pathways, external and internal policies as well as the cultures and philosophies of contemporary China. 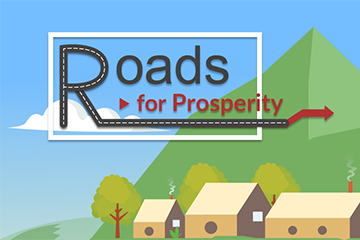 On the way to rural vitalizaiton, China aims to improve rural roads all over the country and ensure all villages and towns have access to either asphalt or concrete roads by 2020. 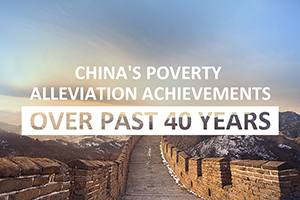 Over the past four decades, China has made outstanding achievements in poverty alleviation through its reform and opening up, offering Chinese wisdom and solutions to global poverty reduction. Chinese President Xi Jinping called for efforts to forge an even stronger China-Africa comprehensive strategic and cooperative partnership while delivering a keynote speech at the opening ceremony of the 2018 Beijing Summit of the Forum on China-Africa Cooperation (FOCAC) on Sept. 3. Poverty is a global issue. 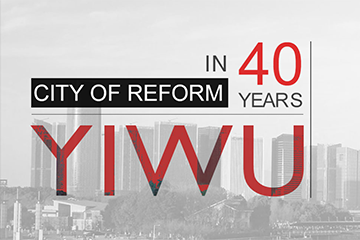 China has raised nearly 800 million people out of poverty since 1978, and has stories and experiences to share. 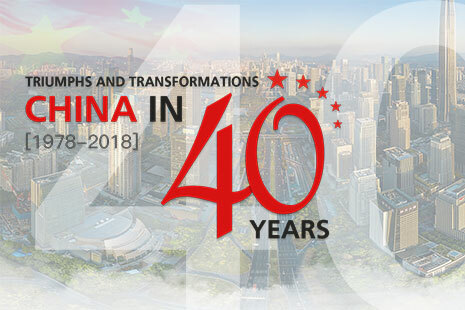 Follow China SCIO's special series to look at China's 40 years of reform and opening up through the eyes of Chinese and foreign leaders, experts, business executives as well as ordinary citizens. An important part of China's rural vitalization strategy, in order to modernize the country's economy, is revitalizing culture in the rural areas. China SCIO will take you through how the villages inherit local cultural heritage, improve rural environment, enrich local people's life, and promote rural cultural industries. The transcontinental route spanning 10,217 kilometers has carried 673,500 tons of goods between Zhengzhou and Hamburg over the past five years. With a theme of "Contributing BRICS' Wisdom to Global Governance in the Interests of the People," the second BRICS Seminar on Governance was held in Johannesburg, South Africa, on July 4. 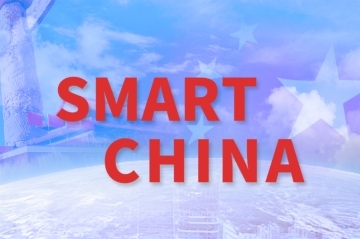 "Smart China" is a two-season documentary, which unveils China's world-leading innovation boom fueled by some of the smartest minds around the world, decrypts new ideas and technologies in China, explores the source of China's innovation and presents a cleaner, environmentally friendly and smart China in front of the world. 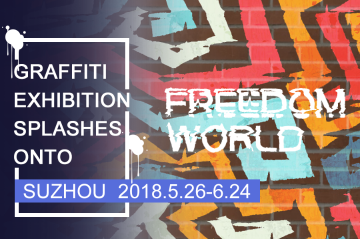 "Freedom World - Graffiti Army from Europe" is one of the parallel exhibitions of the fourth Suzhou Jinji Lake Biennale, the biggest one ever in Suzhou. The exhibition advocates a young and free lifestyle. 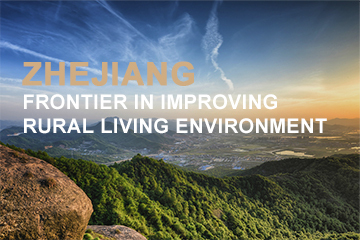 Zhejiang province since 2003 has pushed to improve its rural living environment, setting a successful example for the country to create beautiful, clean and tidy villages in rural areas. The Shanghai Cooperation Organization Summit will raise its curtains in June in the port city of Qingdao, Shandong province. 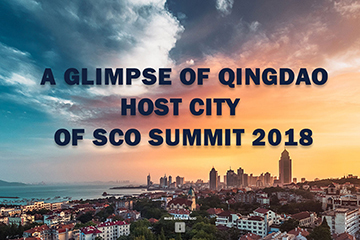 Here is a glimpse of what Qingdao has to offer as a host city of the SCO Summit. 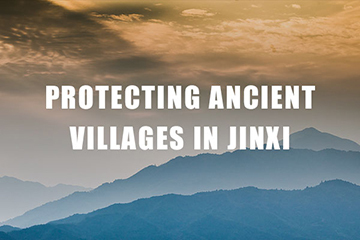 A little-known hinterland in eastern China's Jiangxi province is trying every means to preserve its ancient villages and buildings. 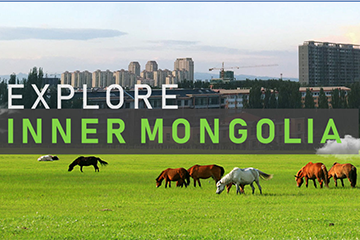 Here are two documentaries offering a historical perspective and a deep insight into the legendary history and achievements of Inner Mongolia. A town hidden in the hills in eastern China has become the world's trade capital of small commodities over four decades since the country began its reform and opening up. Here are stories of people who made it happen. 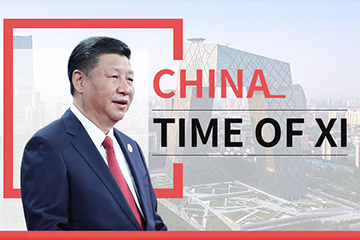 "China: Time of Xi" gets to discover what's changing in the country, what China's unique experience could offer the world, and what drives the man himself. 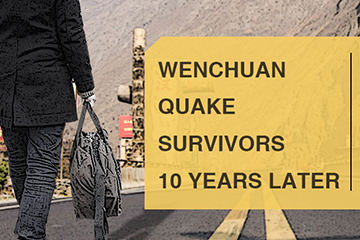 The Wenchuan earthquake brought ruins to Sichuan province in 2008, but the region saw tremendous recovery over the last decade. Witness the astonishing transformations through this picture timeline. 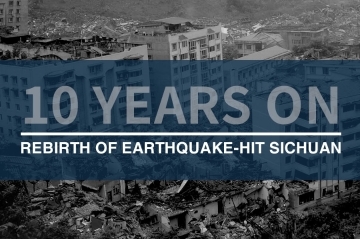 A decade after the Wenchuan quake, many survivors have been able to fight off the pain – both physically and psychologically – left by the disaster and begin their lives anew. 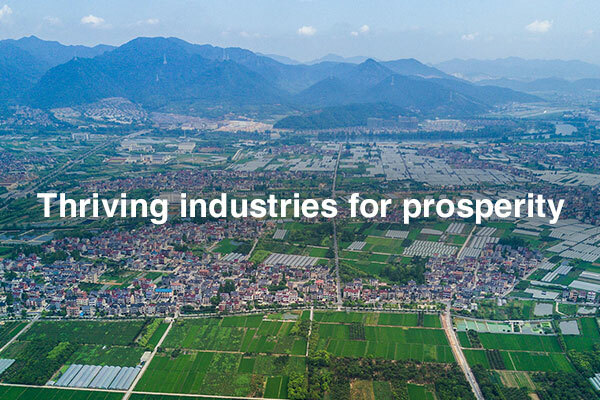 Reenergizing rural industries will top the agenda of China's rural vitalization strategy amid the country's efforts to build a modernized economy. 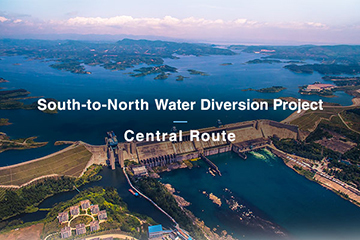 China SCIO takes you on a tour of rural areas across the country to see how the local governments help industries thrive. 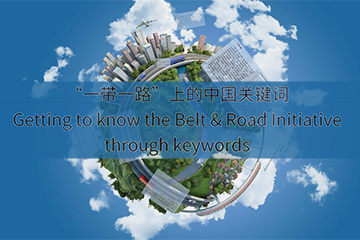 The Belt and Road Initiative was unveiled by Chinese President Xi Jinping during his visits to Central and Southeast Asia in September and October 2013. 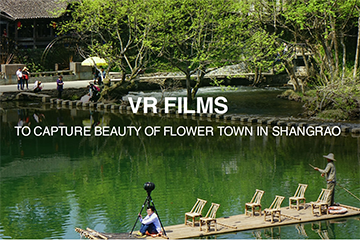 Huangling, a town in Jiangxi province, has produced film series using VR technologies to provide an immersive experience to audiences. 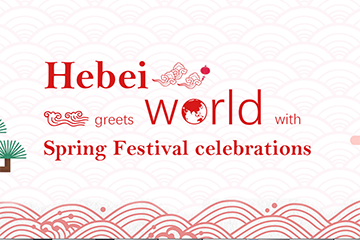 During the past winter, Hebei held a series of "Happy Chinese New Year 2018" celebrations as a way to present the northern Chinese province to the world. 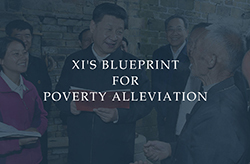 China SCIO has selected some remarks from Xi over the years that set the blueprint for the country's work in poverty alleviation.